My mother and I used to have this tradition called “Bad Movie Monday” where we would purposefully watch a universally panned film just to see if it really was as horrible as everyone claimed. It was in this spirit that I finally fired up Netflix and committed myself for a weekend of Marvel. I had read the reviews but a part of me suspected some of the dislike stemmed from the cultural appropriation debate because I couldn’t reconcile the negative reviews with the same company that produced Daredevil, Jessica Jones, and Luke Cage. It couldn’t possibly be that bad, could it? Oh yes. It is. That bad. Never having read the comics I wasn’t invested in if they followed them all that closely or instead used them as a loose framework, including changing Danny Rand’s ethnicity. But seeing as they stuck with keeping the other characters the same as they were written, at least physically, I can see how the powers that be behind Iron Fist were unprepared for the backlash over the casting of Finn Jones. However, the defense that no one should be upset since Danny Rand was a white character in the comics for over 30 years ago doesn’t hold much water because A) he was created in the 70s when the concept of cultural appropriation wasn’t discussed and B) it is now, Google exists, so there is no excuse. Especially since it appears they were at least considering casting an Asian in the role, like Lewis Tan who auditioned to play Danny. Luckily for Mr. Tan, he didn’t get the part. Why? How can I put this delicately? Danny Rand is a moron. 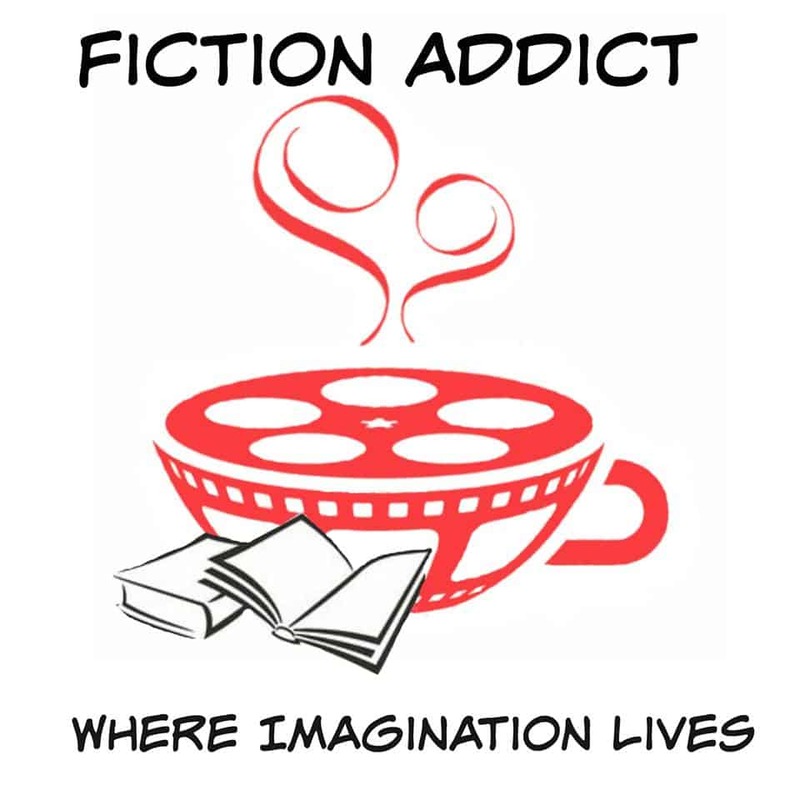 And no matter how compelling the secondary characters are, the sin of an unlikable main character could not be overcome. Danny Rand was presumed dead after he and his parents disappeared in a plane crash over the Himalayas. 15 years later he turns up at Rand Enterprises and tries to take to his father’s best friend and business partner, Harold Meachum. When security attempts to forcibly remove him, Danny uses his “awesome” (sarcasm quotes, FYI) kung fu to subdue them and make his way to the upper floors only to find his childhood friends, Ward and Joy Meachum, now running the business. Naturally they are extremely skeptical of Danny’s identity and in return he simply repeats, “It’s me!” which doesn’t magically make them believers. It takes until the Meachum’s go to drastic lengths to keep him away, after he not only breaks into their place of business but also Joy’s home, for him to offer any childhood memories to prove who he is to the siblings. The scenes of reunion and the conflict that arose were so frustratingly sparse and dragged out with dialog straight from the worst soap opera that I nearly gave up after just two episodes. 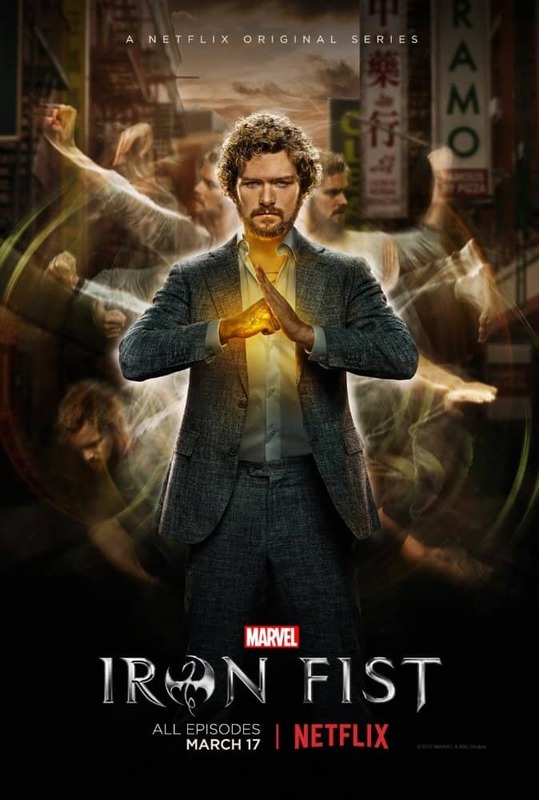 The entire premise of the show is based on the fact that Danny Rand, an outsider to K’un Lun, was chosen by the head monk to become the living weapon to defend the city, which would put Danny at the head of the very path that could take him back to life he lost when his parent’s plane crashed. That monk must have a cruel sense of irony. But it only seemed to take Danny one day at the entrance to make his decision to abandon his post even though he supposedly spent over a decade trying to become the Iron Fist specifically for this task. No matter what argument used to justify it, it was a selfish thing to do. And that selfishness was the only consistent thing in everything he said or did. Including his choice to rely on his kung fu to bypass the security in his building and rather then employ some strategic thinking that avoided harming the guards just trying to do their jobs. Being built on that gigantic flaw, there isn’t any way for the rest of the show to make sense, no matter who they cast as Danny. If they went with an Asian actor, or an actor with years of martial arts in his background, he’d still come across as a spoiled jerk and everything else that follows would still be problematic. The script felt rushed, lazy, boring, unfocused, and cliched. None of the characters make decisions that are based on any logic, whether it be intellectual or emotional. Choices are made solely to service the plot, and that combined with the lackluster script makes it difficult for any of the cast to breathe any life into their characters. This is especially true of Finn Jones, who is saddled with a petulant and muddled character that lacks any defining personality trait other than his impulsiveness to do what he wants, when he wants it, regardless of the consequences or what anyone else tells him. His task is to portray a hero yet Danny Rand is written to make stupid decisions, one after the other. It’s no wonder his role fails to impress. From day one, episode one, Danny only cares about his goals and is willing to hurt anyone in his way from achieving that goal, whether it’s taking out security guards, or leaving an entire city vulnerable to attack. Some hero. If you haven’t already invested your time in Iron Fist but are planning to watch The Defenders, google for the important plot points but save yourself the frustration. *Since this appears to be our first S review, we thought we’d remind you of our rating system!